Wow, thanks a lot for your explanation and the reference link! This view is much better! It’s hard to believe that I’ve only used the Hex view for so long. But is there an acceptable way to memorize these control characters? Thanks again. 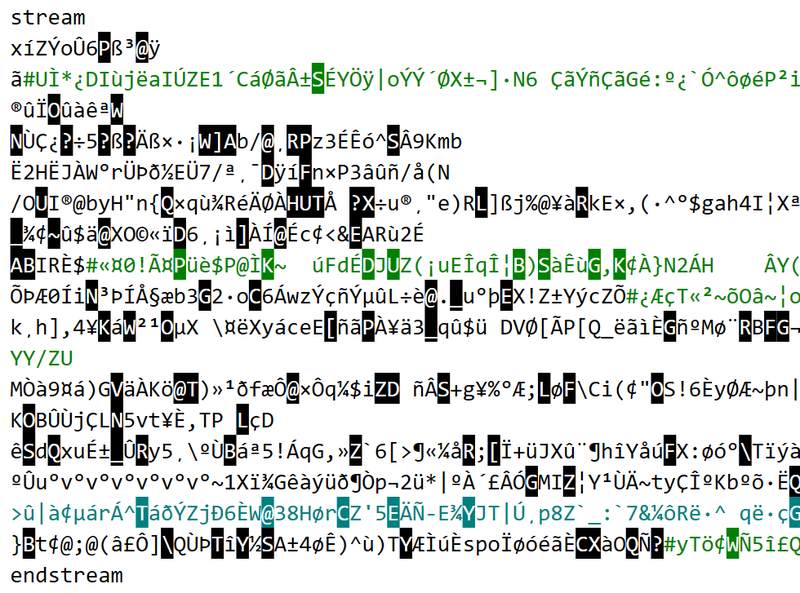 IMHO, the point of Sublime’s display is, provided that the user is familiar with the “extended ASCII encoding” part of his current code page, all content is crystal clear. After a little investigation, I guess it’s related to the introduction of DirectWrite rendering. However the caret is always thin with DirectWrite on or off. By the way, the DirectWrite effect is amazing. Thanks a million! Thanks, but I do have only one EmEditor installed, i.e. the 32-bit version. I’ll try again once the new version is out. Isn’t it better that Web Preview can wrap the contents within a simple <body>...</body>, if no such construct exists? Poor man’s quirks mode, in some sense. 2. Ctrl+F, type “hello”, and hit enter. “hello” won’t appear in the Find toolbar. Nice! 3. Close EmEditor and reopen it. 4. “hello” appears in the Find toolbar. Wow, that’s quite a life saver! Will this feature (https://www.emeditor.com/forums/topic/opt-out-of-the-new-document-title-sequential-numbers/) be implemented next? Thanks a lot. Thanks a lot! You are my hero. If this could be implemented, please don’t synchronize Find/Replace flags either. There is real benefit in optionally keeping these Find/Replace utilities independent of each other. Thanks again.